As millennials join the workforce—and with Gen Z, also called centennials, hot on their heels—it’s more important than ever to understand their buying habits when determining your retail marketing strategies. For example, how much effort should you put into video if millennials aren’t watching it? What about in-store promotion—how do you assess what strategies would be most effective? It can help you succeed by knowing where you are on the Marketing Optimization Maturity Curve, a framework that helps you determine how well your marketing technology and data are integrated and how well prepared your organization is to optimize the knowledge you have. Recently, Pew Research provided definitive guidelines to follow for generational cohorts. Millennials are defined as being born between 1981 and 1996. 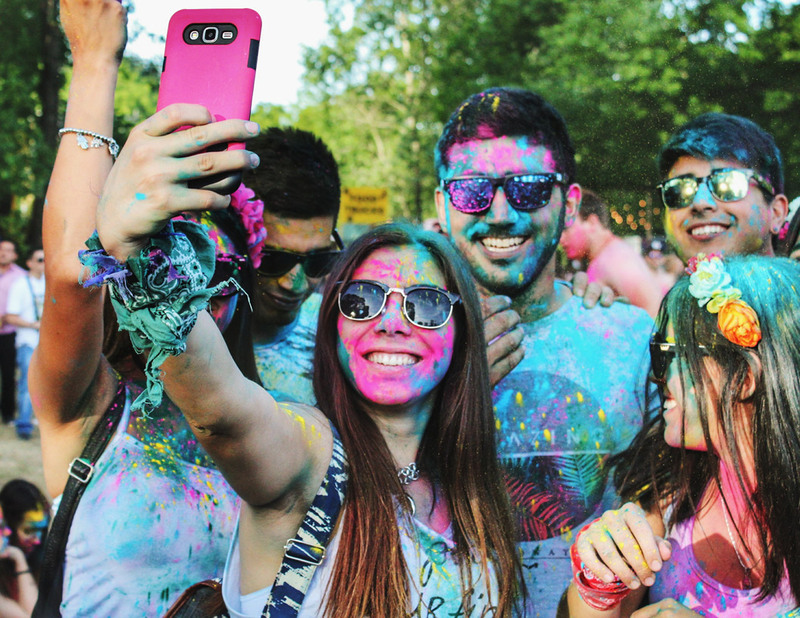 Anyone born from 1997 onward can be considered “post-millennial,” or as many call them, Gen Z.
Let’s look at what we know about millennials and Gen Z thus far when it comes to their purchasing habits. Some of the insights might surprise you. Take control of your data. As the number of media and data sources have increased exponentially, it’s become critical to track, aggregate, and normalize data that sits in disparate systems. By building a comprehensive consumer journey, you can begin to truly understand your consumers’ conversion funnel and glean the insights necessary to determine each channel’s contribution to revenue and better allocate the budget. You can then know which channels are the most prominent influencers on the conversion path. This way, you can make sure your offline conversions are connected to your digital marketing efforts, such as when millennials purchase in-store after digital shopping. Be customer-focused and agile. Retailers need to enable their marketing teams to reach their full potential. Although it varies from one retailer to another, it usually involves operational change to instill customer-centric decision-making. The goal is to build a team that’s both data-savvy and customer-obsessed (vs. channel-obsessed), and that’s willing to experiment, fail fast, and iterate often to get it right. With the millennial “get it now” expectation, this will be invaluable toward reaching this market. Optimize what truly matters. After establishing a customer-centric organization with deduped data, you can measure progress, make more effective decisions, and set your revenue and ROI targets on what truly matters—looking across the holistic omnichannel level (which aligns with the millennial mindset) vs. the siloed channel level. Additionally, you can better understand the interplay between your digital and physical properties. Advertisers can now also track more granular and operational KPIs. When you gain this level of maturity, you make decisions that optimize for the full customer journey instead of parts of it. Discover how mature your retail marketing efforts are in reaching millennials, Gen Z, and more, download How to Unlock Omnichannel Growth in Retail Marketing.